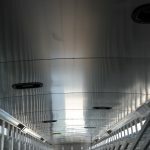 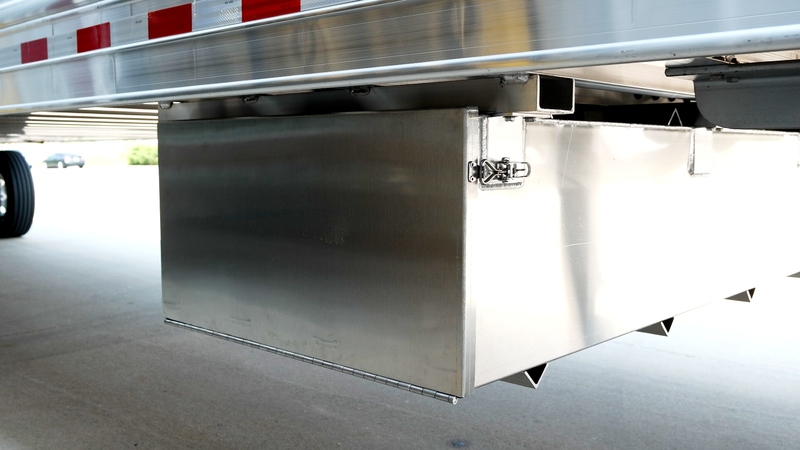 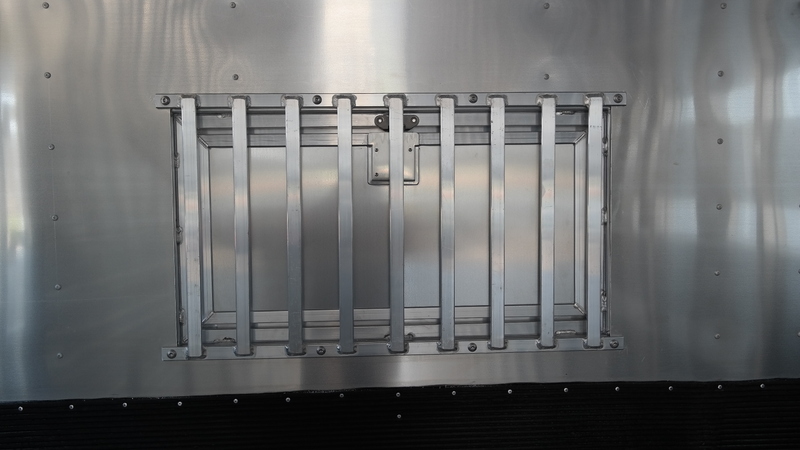 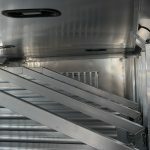 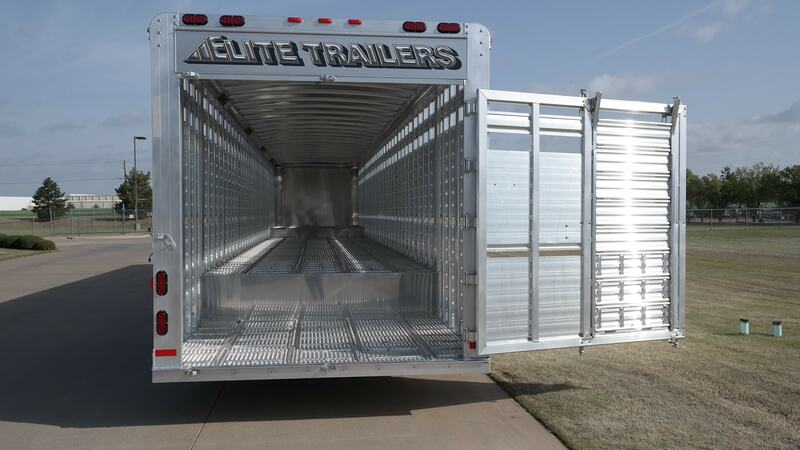 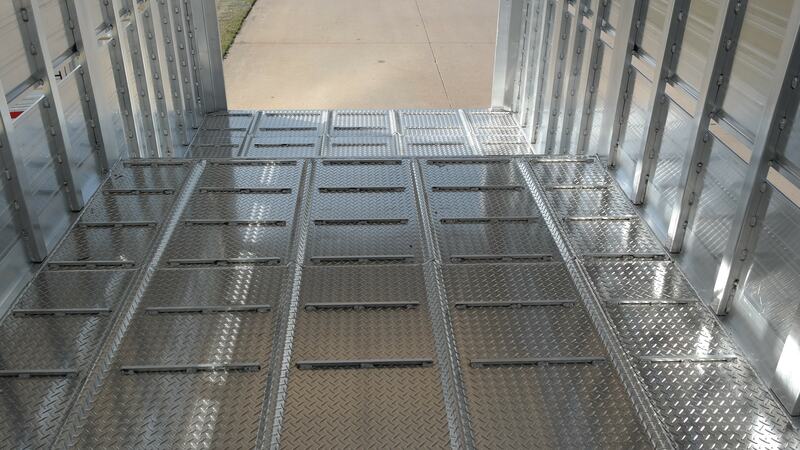 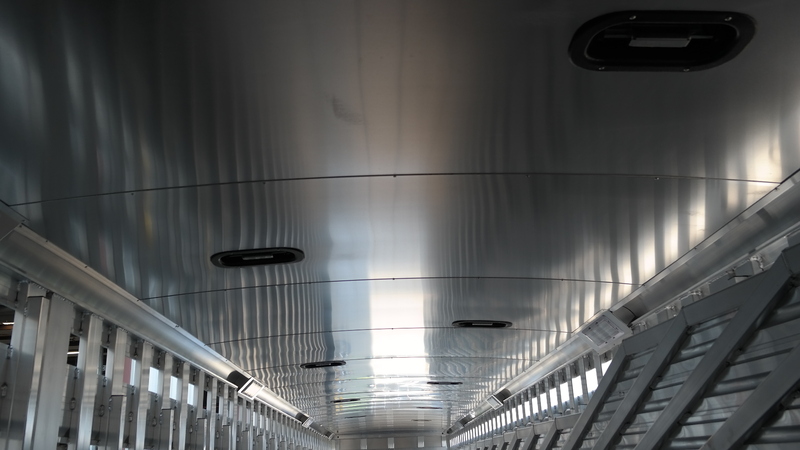 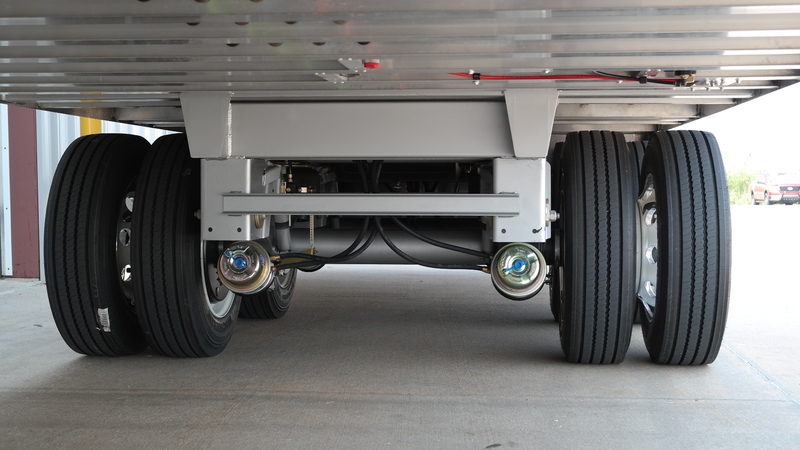 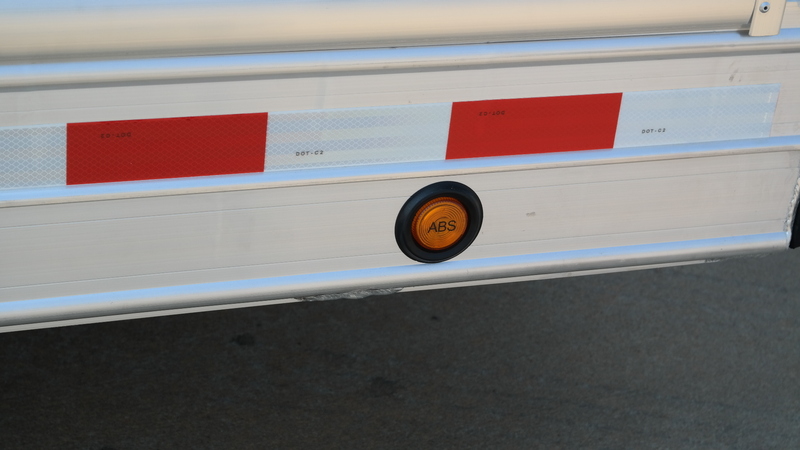 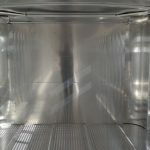 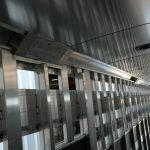 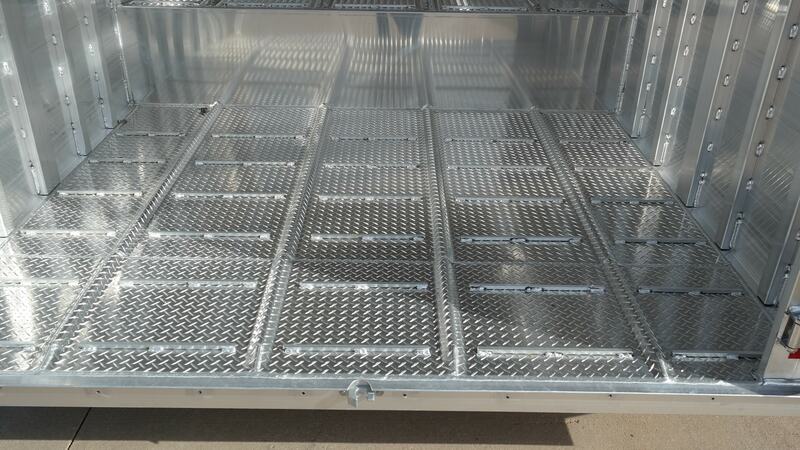 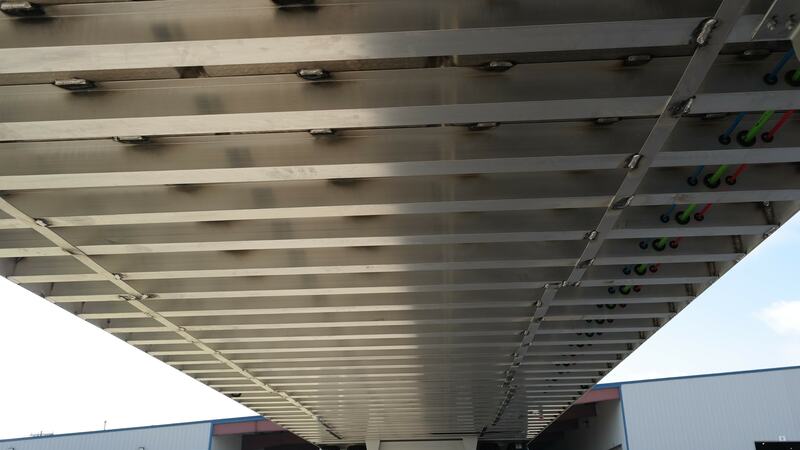 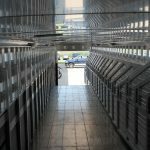 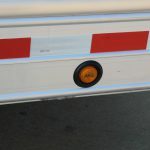 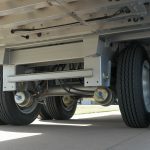 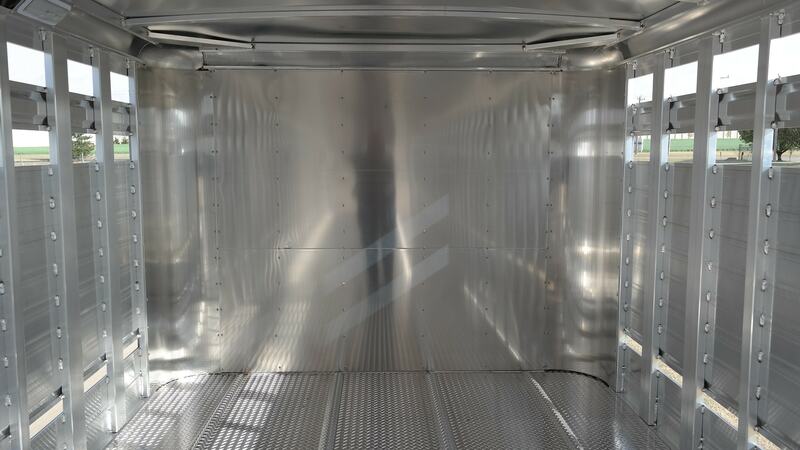 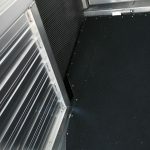 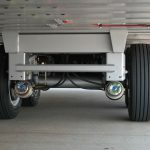 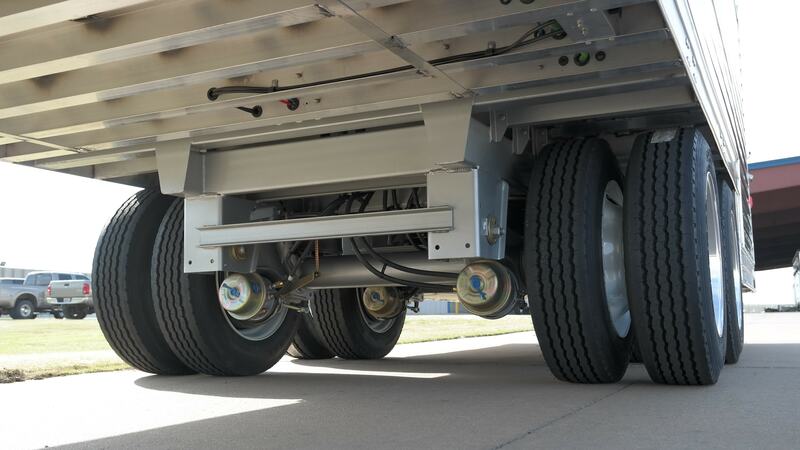 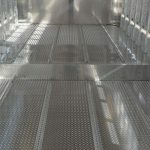 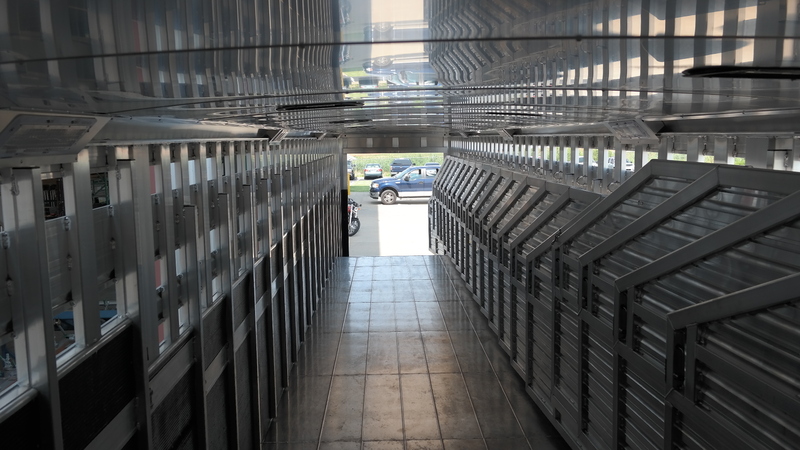 The Elite Ground Load Semi Trailer is latest and greatest in large scale transportation. 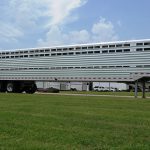 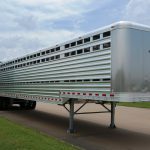 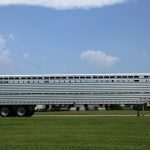 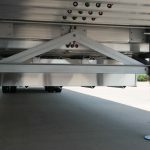 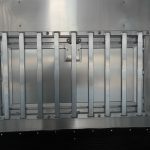 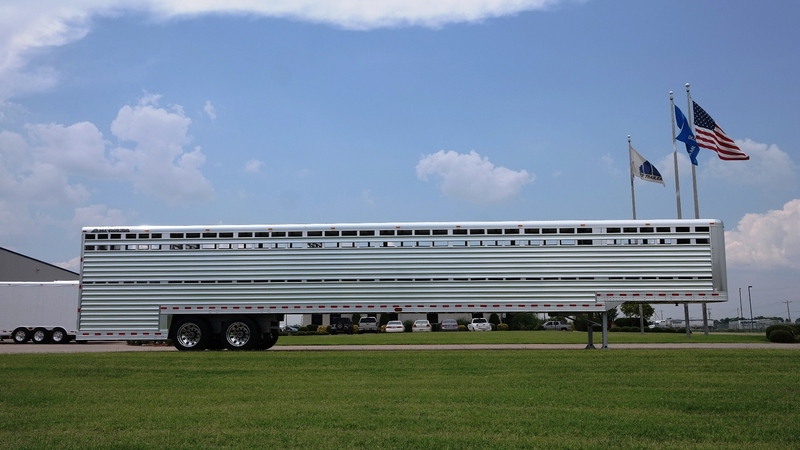 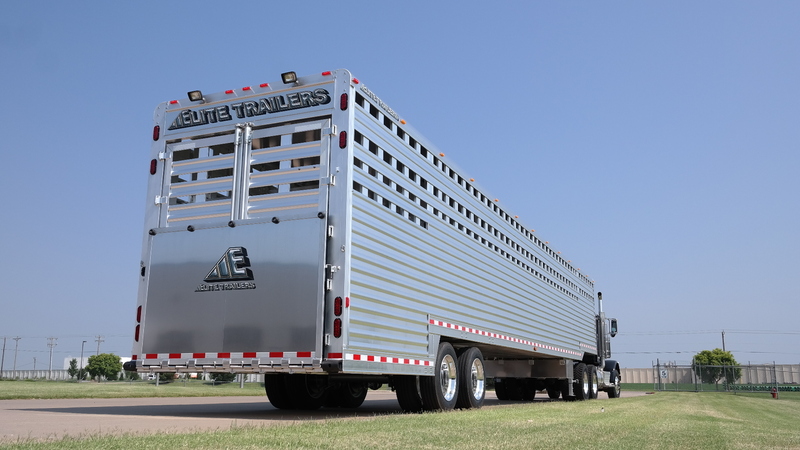 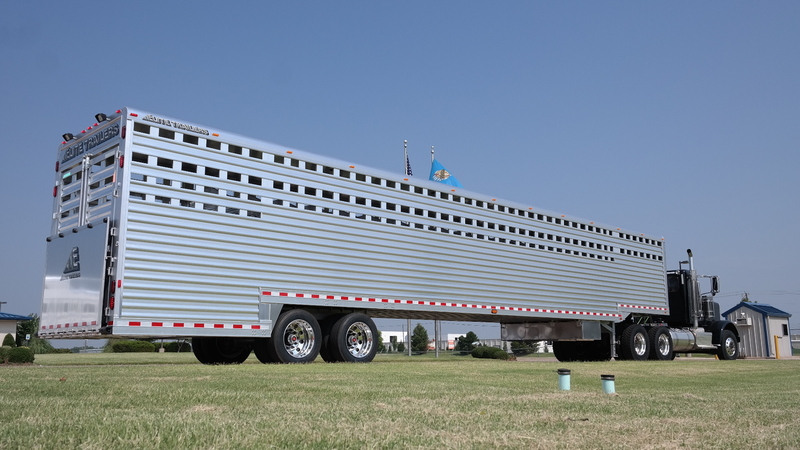 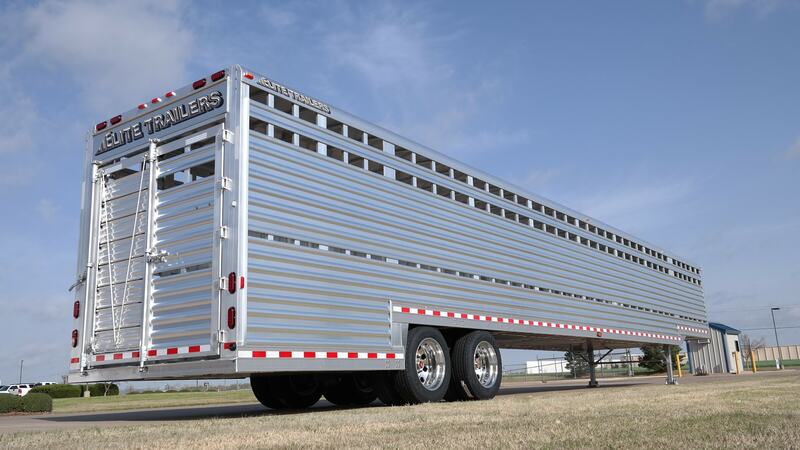 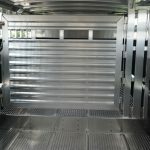 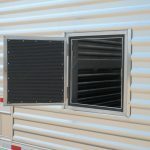 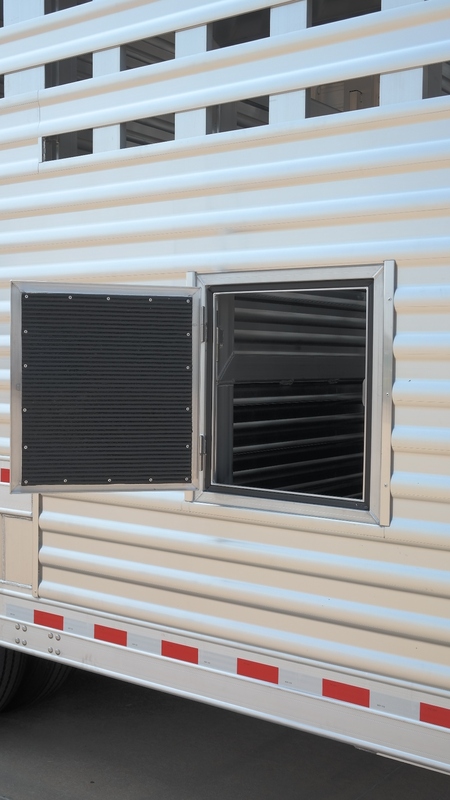 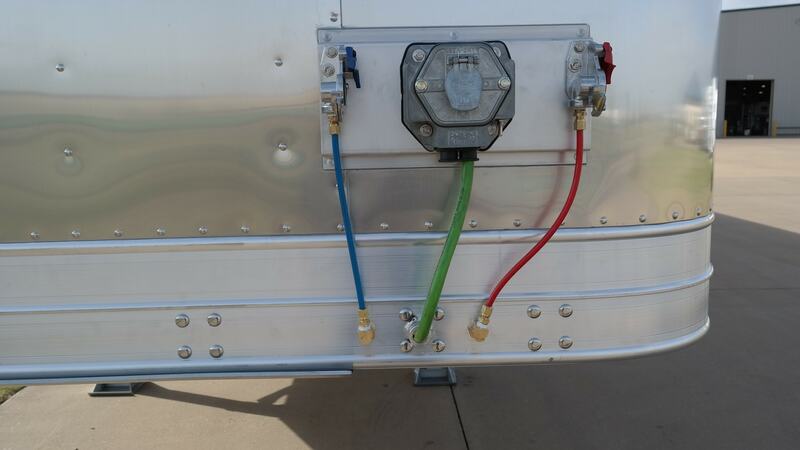 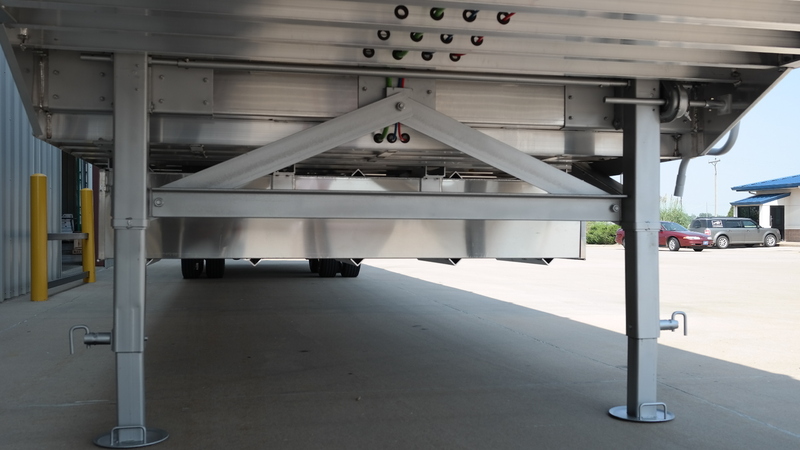 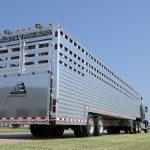 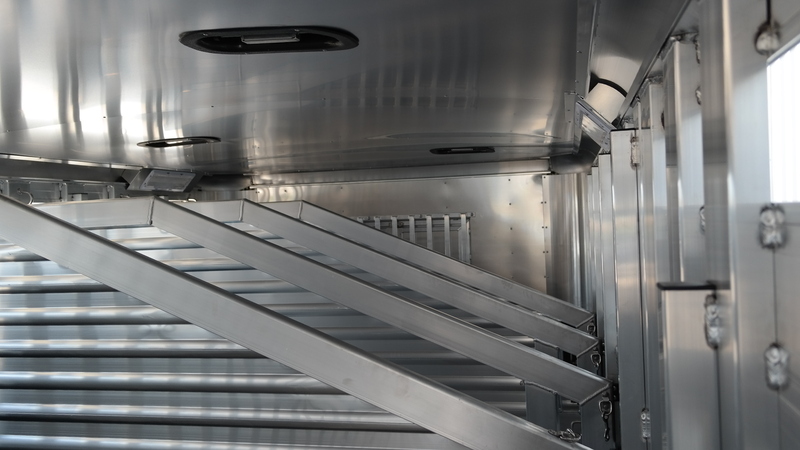 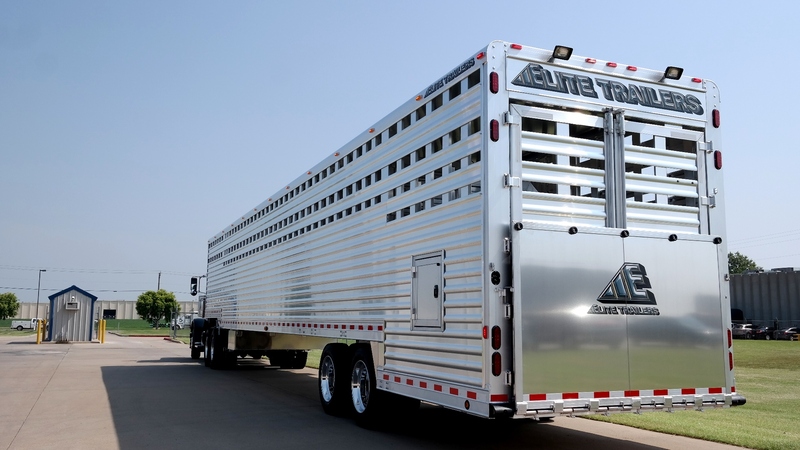 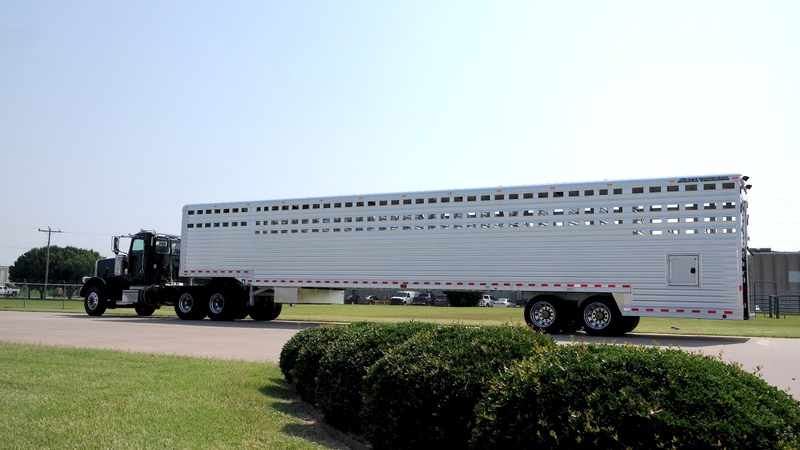 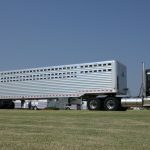 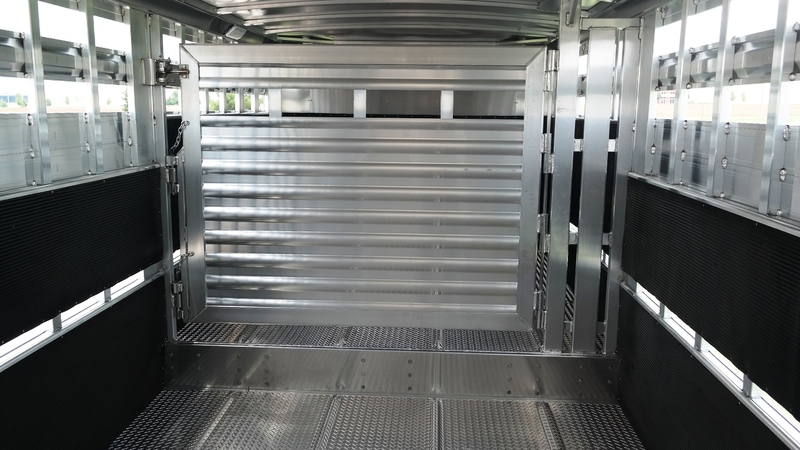 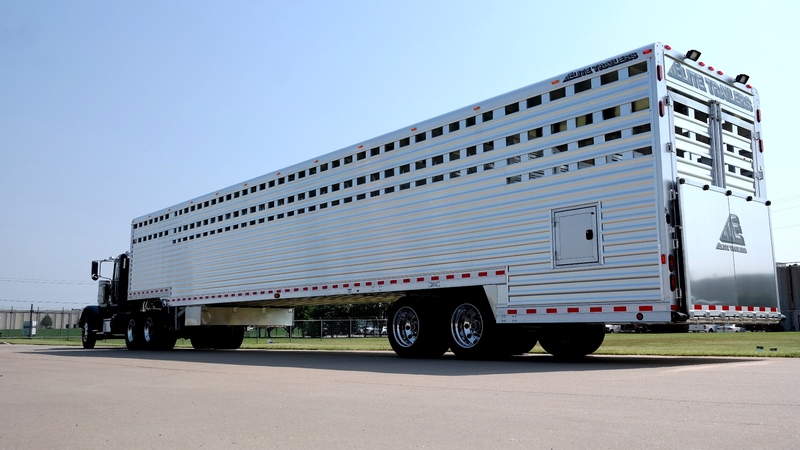 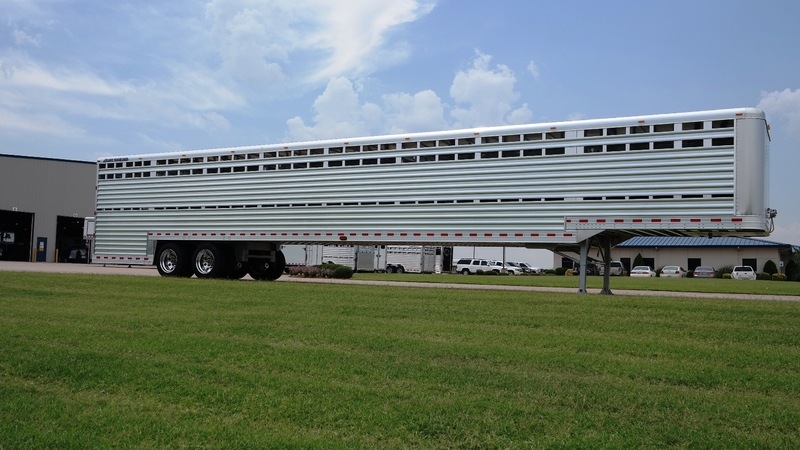 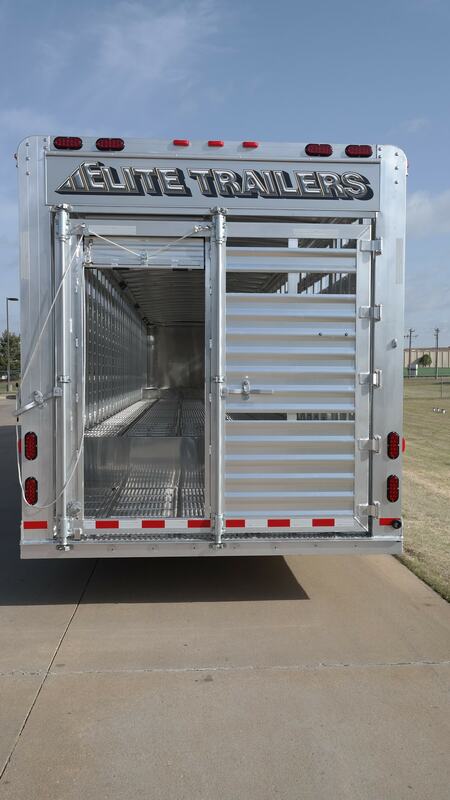 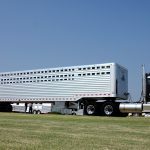 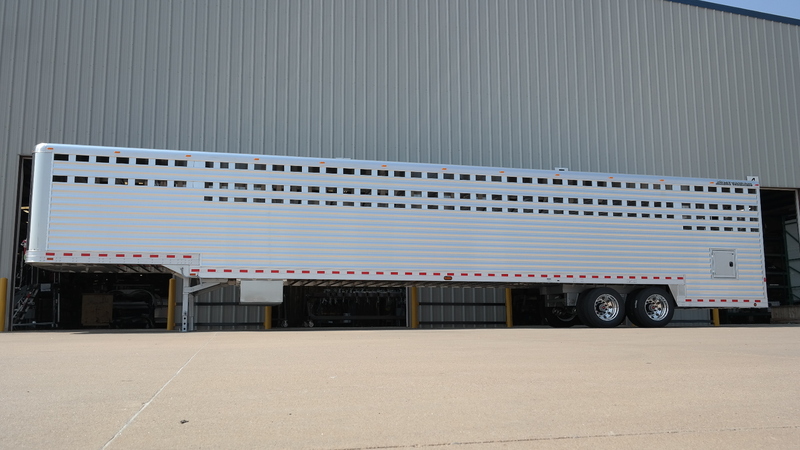 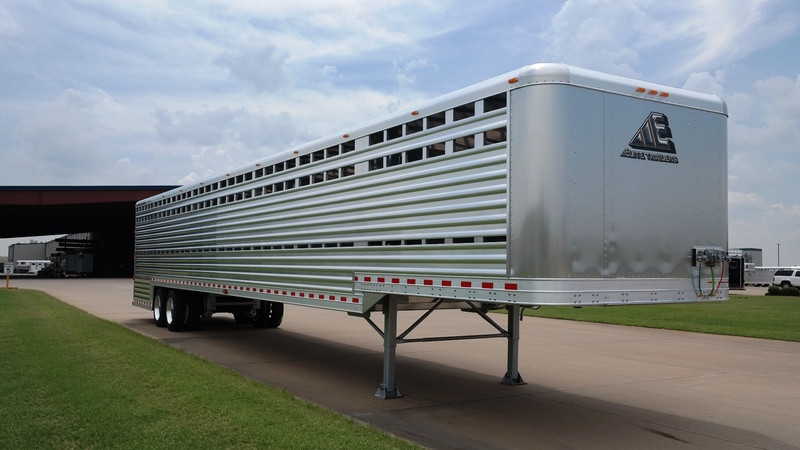 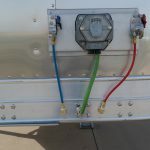 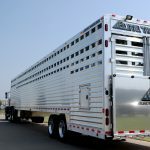 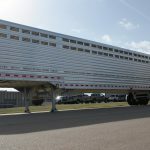 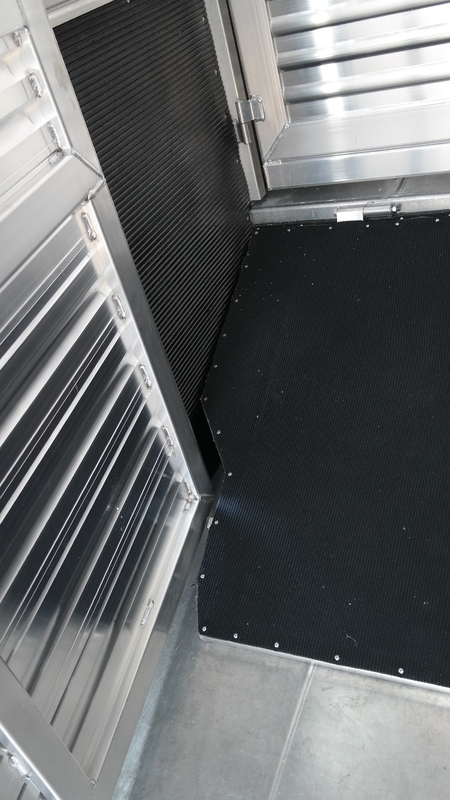 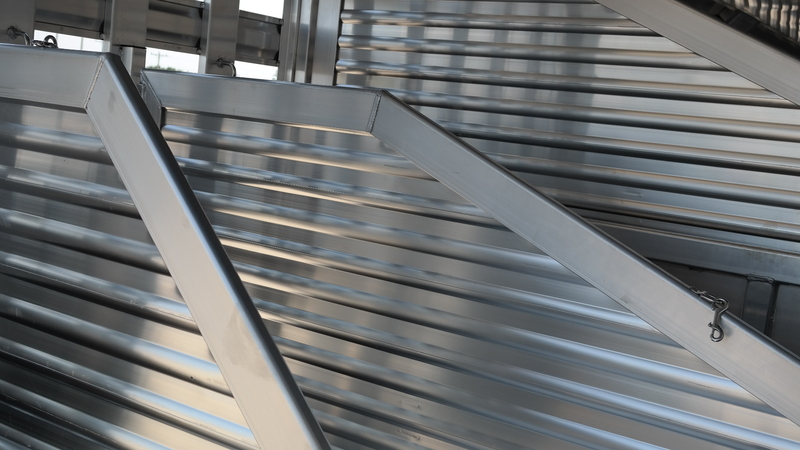 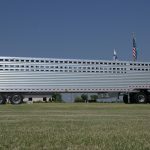 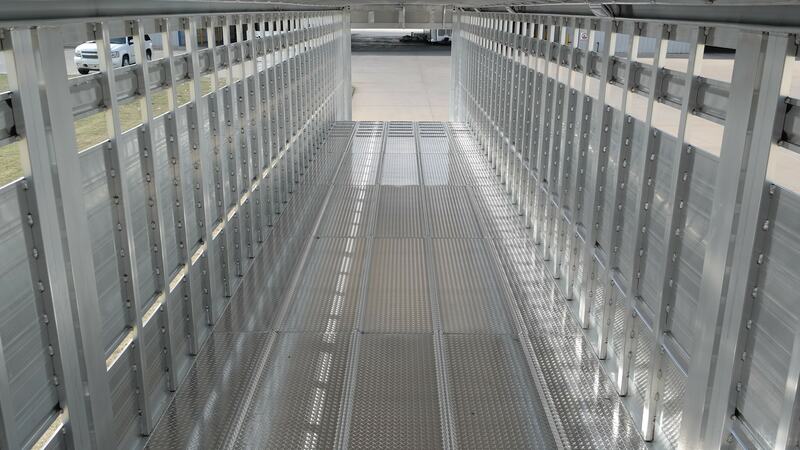 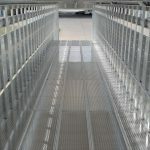 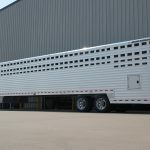 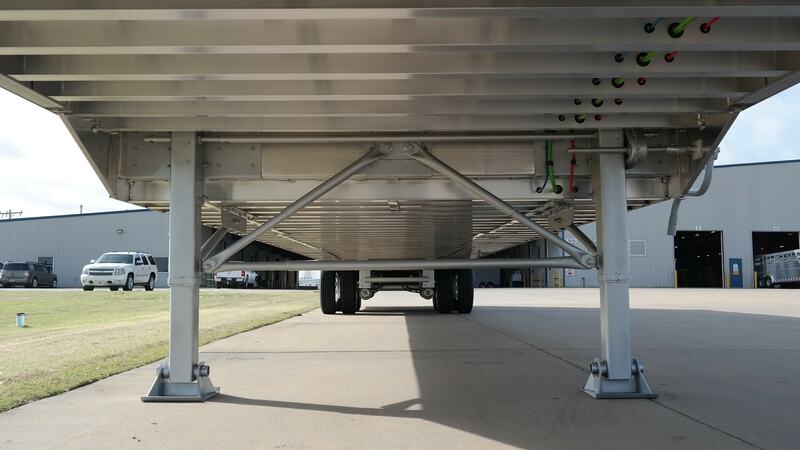 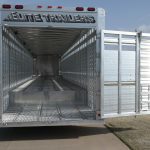 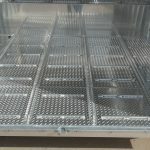 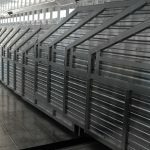 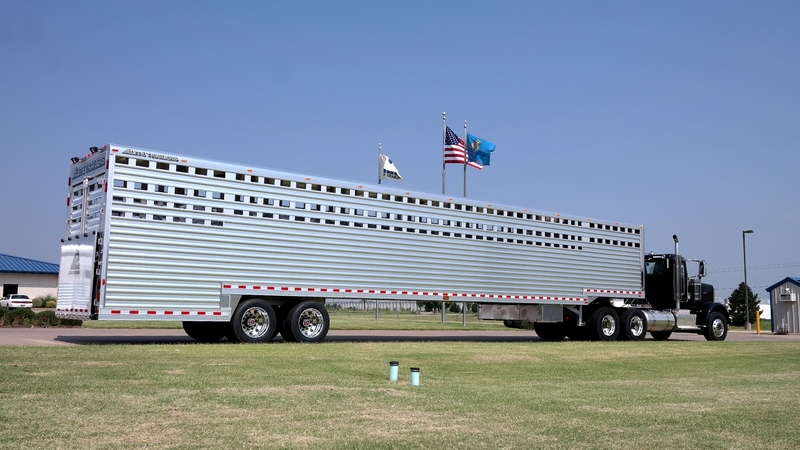 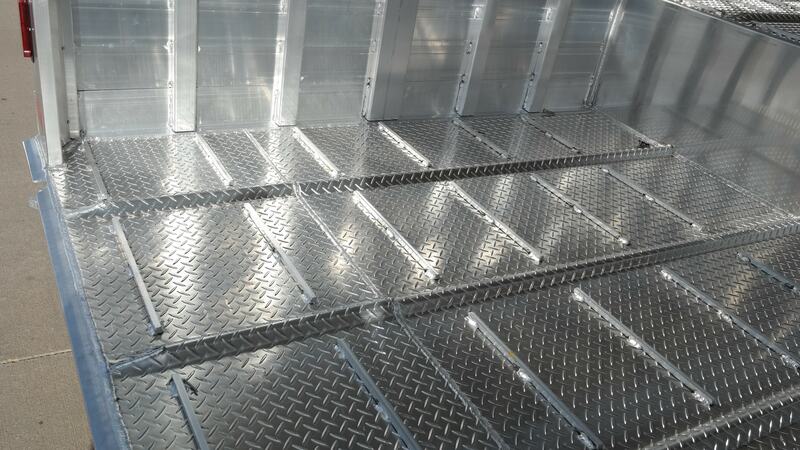 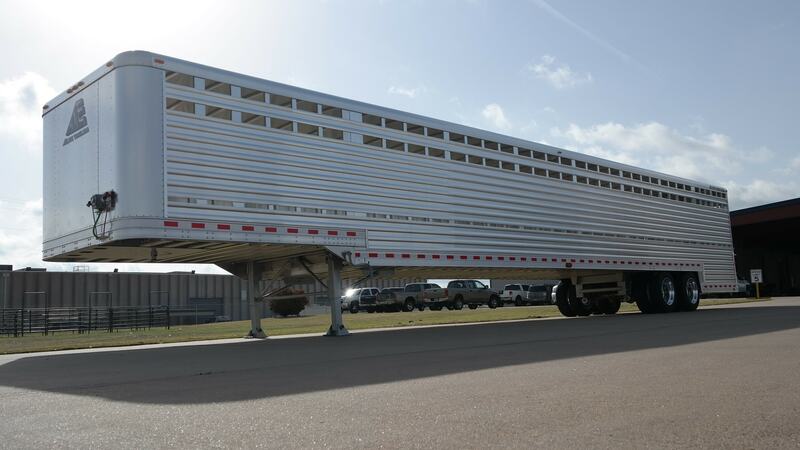 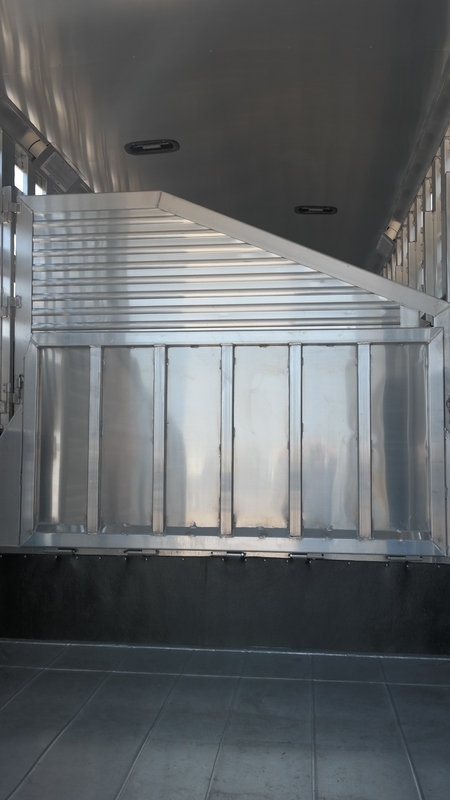 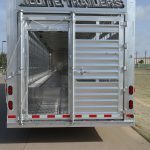 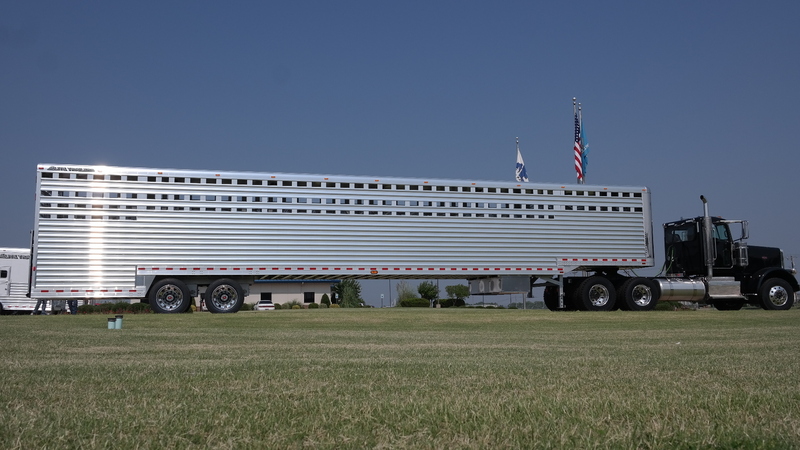 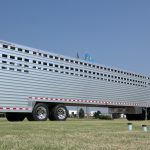 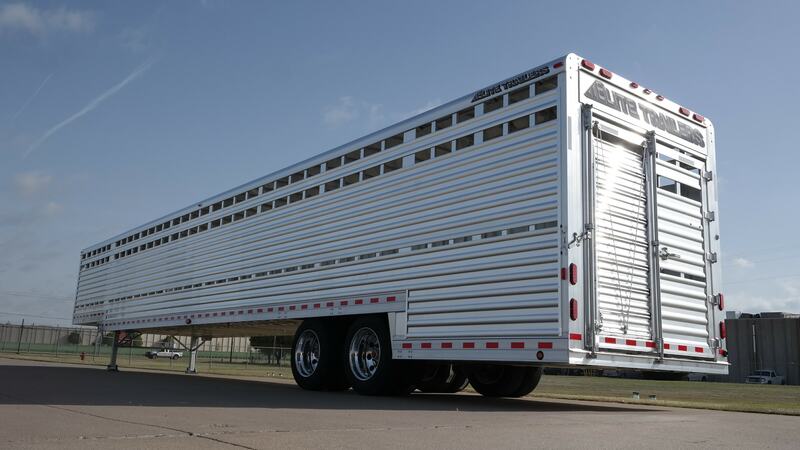 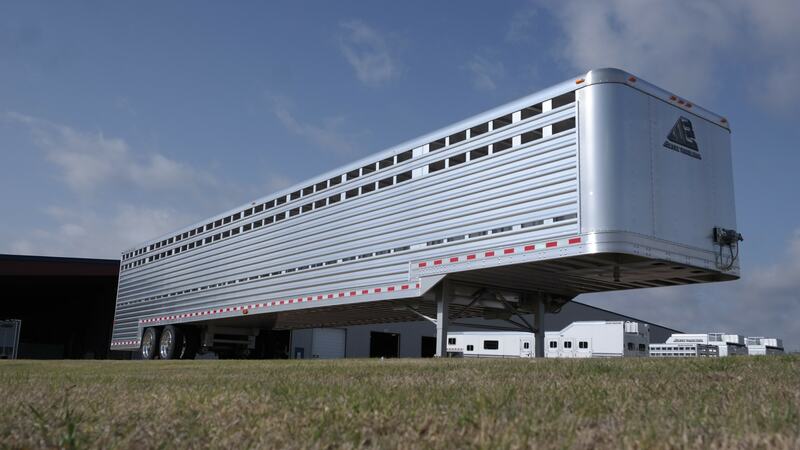 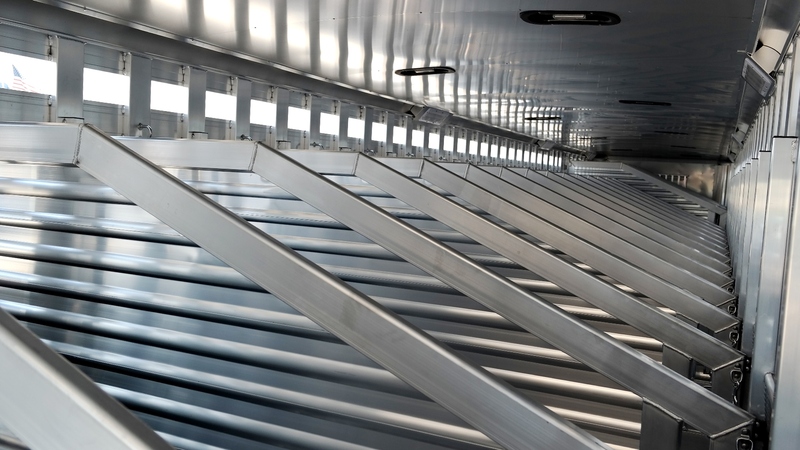 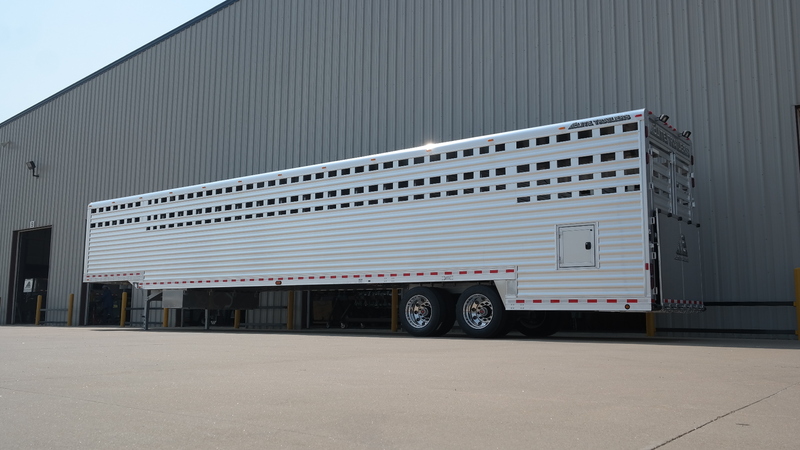 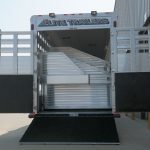 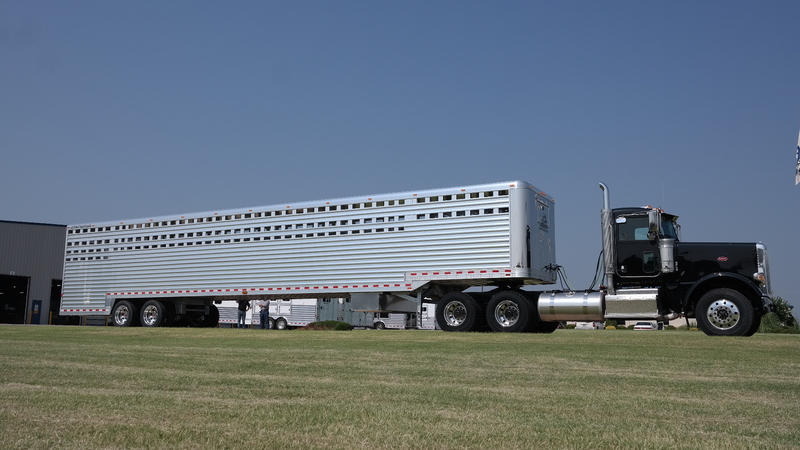 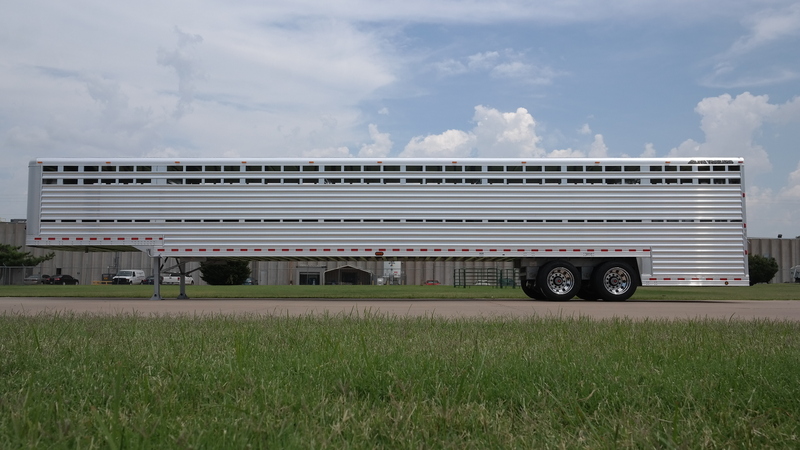 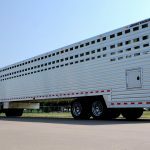 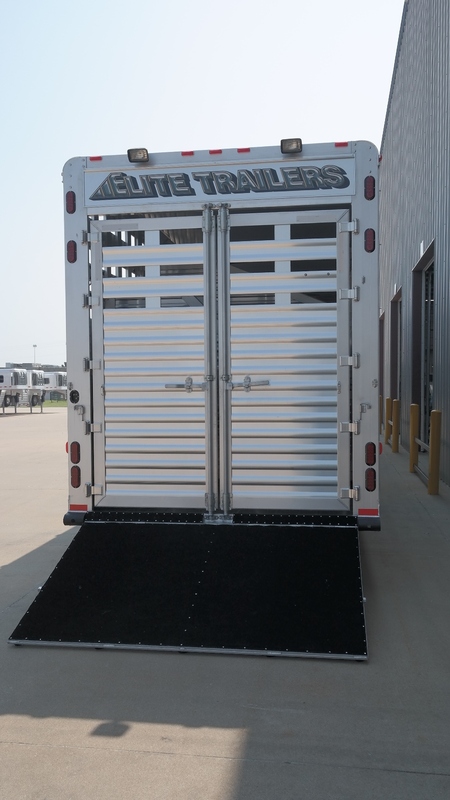 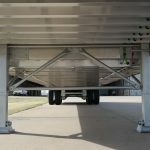 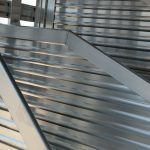 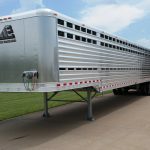 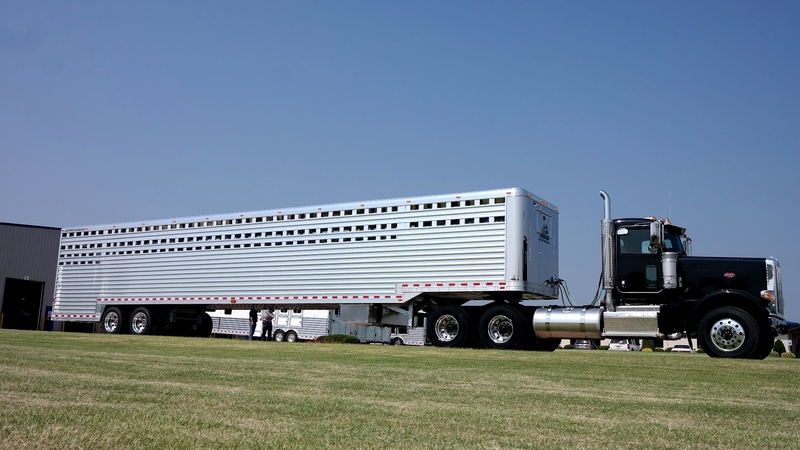 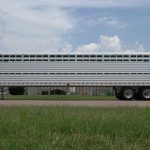 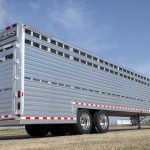 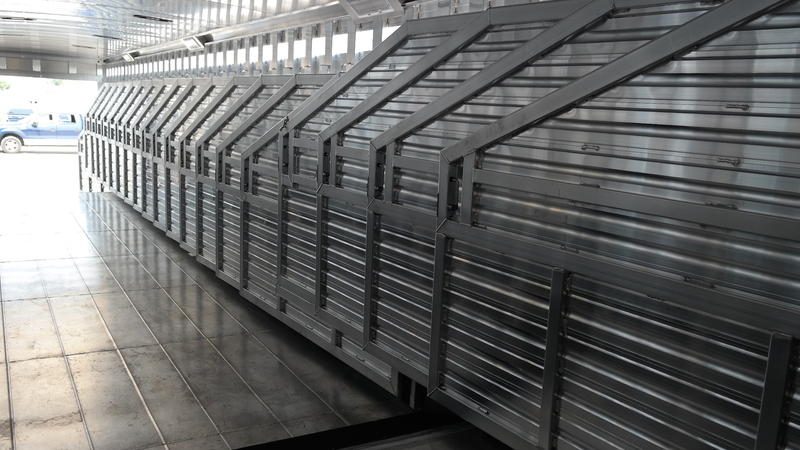 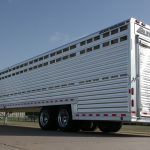 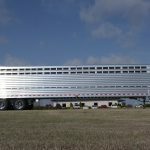 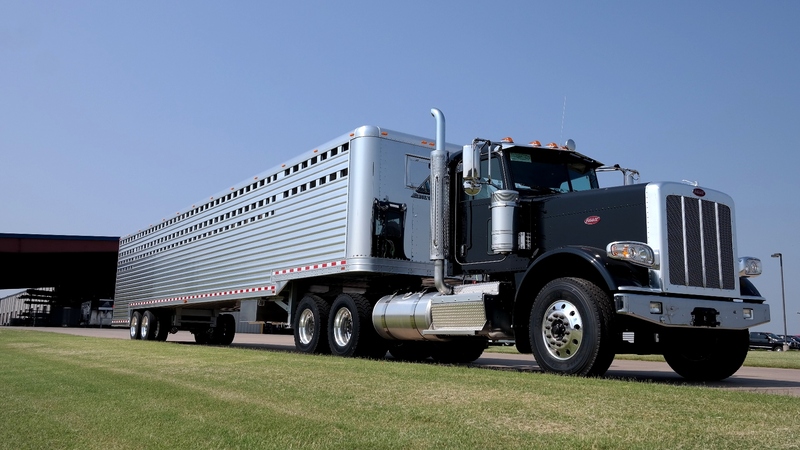 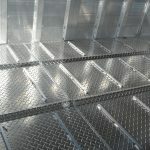 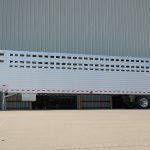 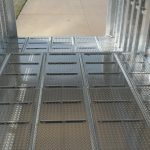 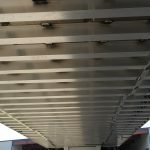 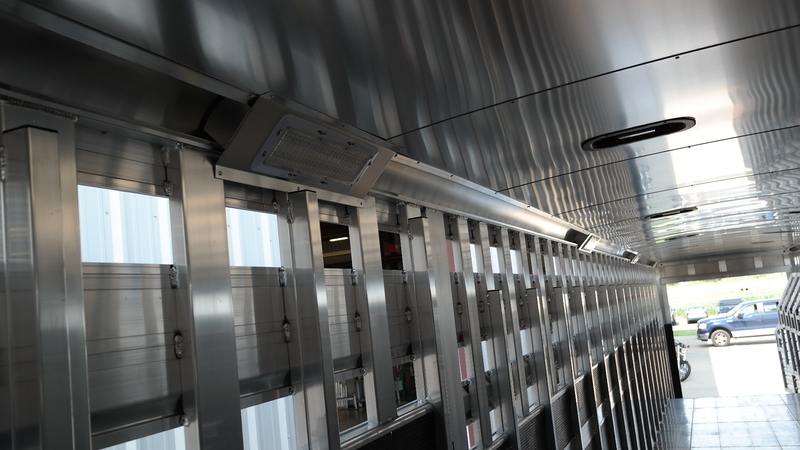 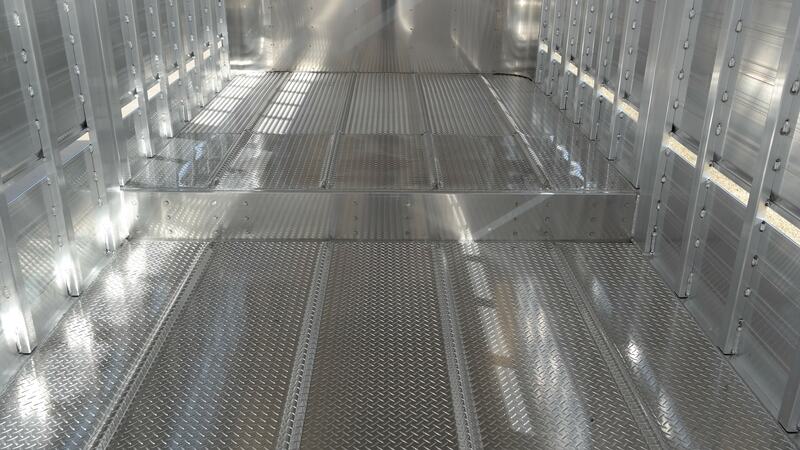 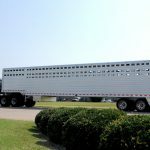 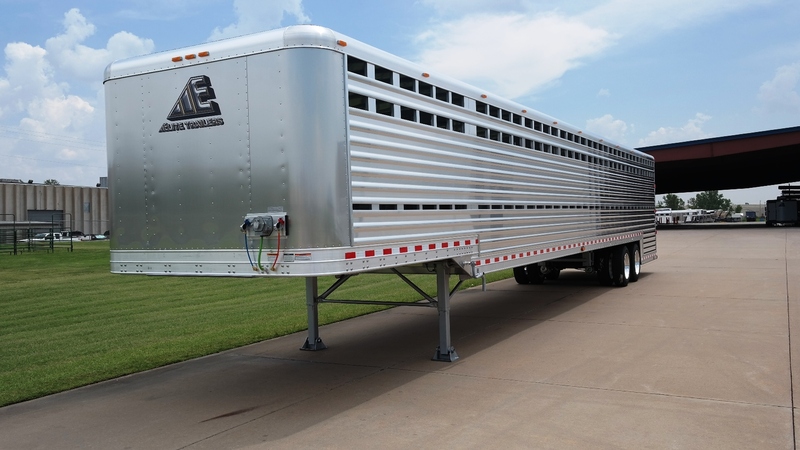 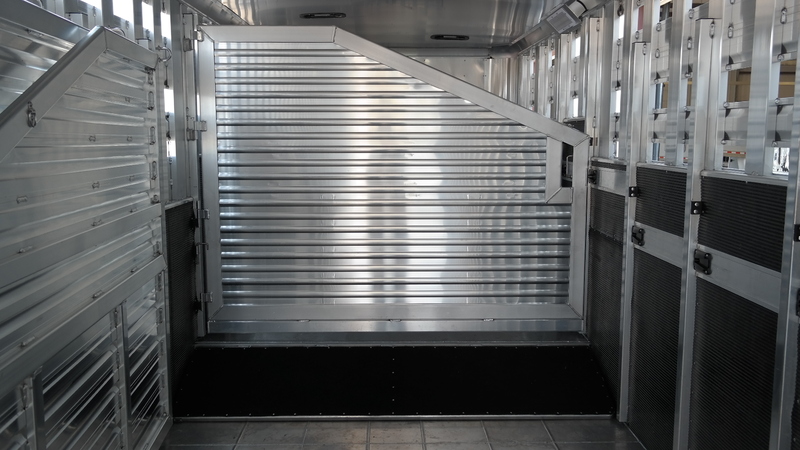 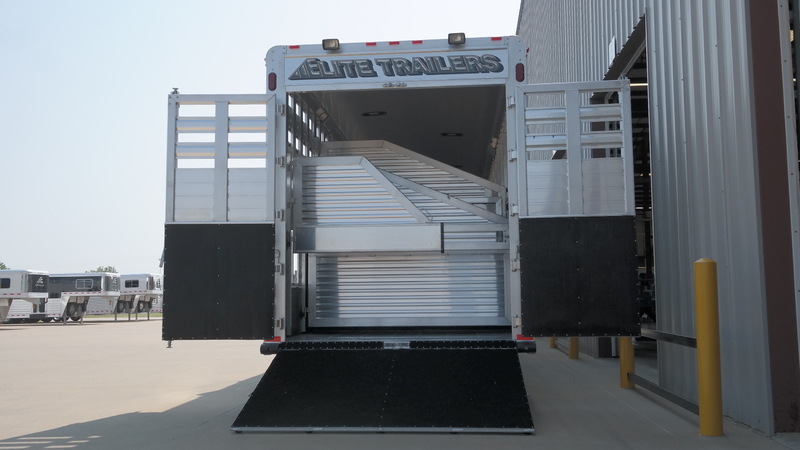 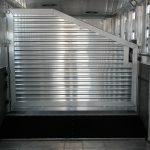 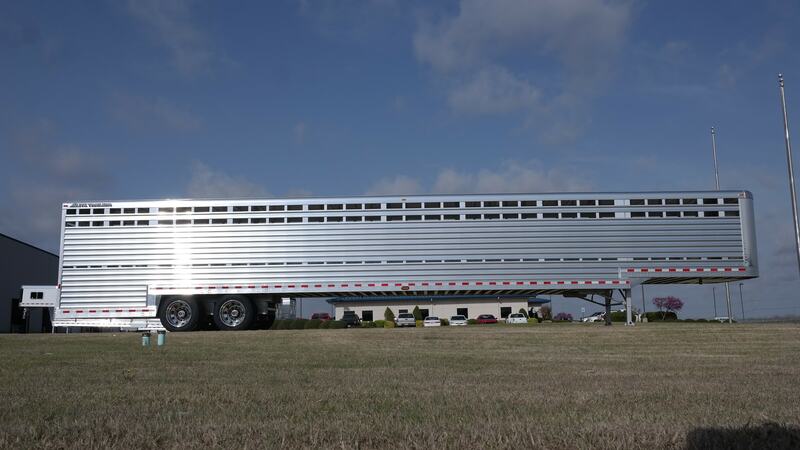 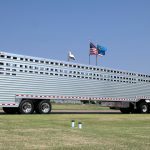 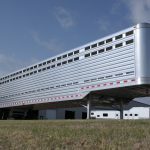 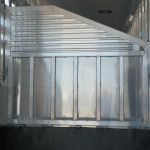 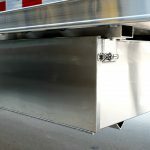 Made with the same quality and craftsmanship as our traditional horse and livestock trailers, the Semi Trailer Ground Load is your large scale solution to simplify your operations. 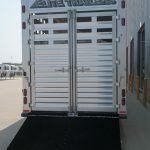 (8) 1255/70R22.5 ST25OLP Load Range "H"